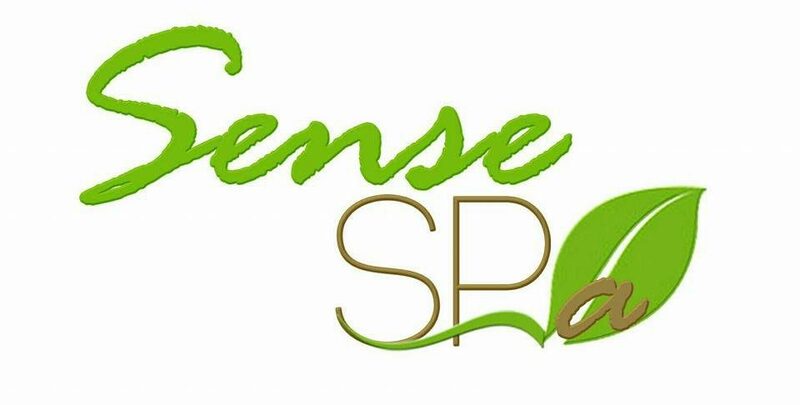 Sense Spa not only offer beauty treatments, but also several types of body massages. They also offer oil massage and they use different types of oils. Therefore, you get to choose your favorite oil for the massage. They use both Thai and Myanmar traditional techniques, and you can choose which one you prefer. Thai style massage is a bit more expansive than Burmese style massage. When the local version of oil massage cost 10,000 Kyats, Thai version of oil massage cost 16,000 Kyats.